Mike is a traditionally trained vegan chef. Mike started his career at Jamie Olivers Fifteen where he learnt how to cook all sorts of Italian classics and more importantly where he fell in love with the art of fresh pasta making and the importance of fresh ingredients. Nearly 8 years later and Mike is rediscovering his love for fresh pasta making, taking all that he has learnt in the many different styles of cuisine he has worked in since then. Mike challenges the view that fresh pasta dishes needs to include eggs and dairy by creating truly tasty vegan pasta dishes that do not compromise on flavour! - A welcome drink, Mike's homemade Kombucha. -The recipes for a cheesy ravioli filling, Mike's eggless pasta dough and two delicious sauces. -A chance to make your own dough in the moment! 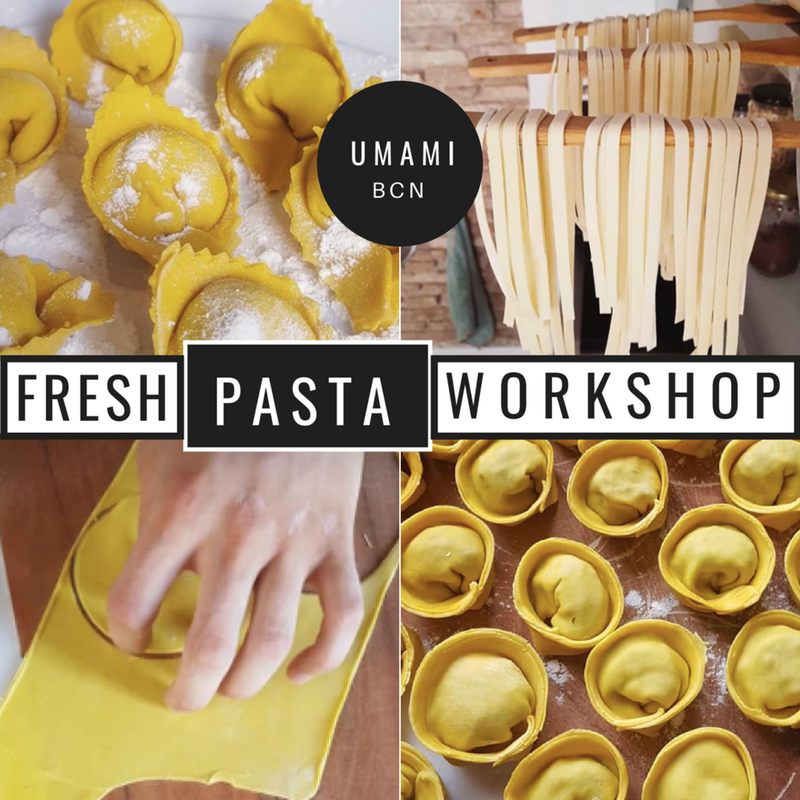 -A chance to make your own raviolis, tortelinis, tagliatelle and more! -An abundant mini-feast where we will eat all that we have created together!